A client is to receive 3,000 mL of 0.9% NaCl IV in 24 hours. 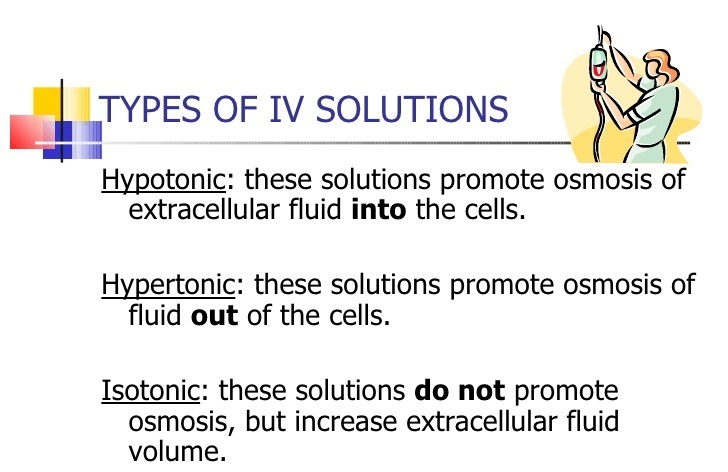 The intravenous set delivers 15 drops per milliliter. The nurse should regulate the flow rate so that the client receives how many drops of fluid per minute?